Speedball’s Field Series Journals feature five distinct, high-quality paper types from which artist can select to suit their particular project or technique. Each of the Field Journal Series is available in a range of sizes, and all include hardcover, wire-bound construction. The paper utilized to make each of the Fluid Watercolor Field Series Journals is manufactured in a European mill that’s masters craft small batches at slower speeds, thereby allowing for the utmost in quality control. Containing (24) sheets of 140lb (300gsm), premium, alpha cellulose paper, these journals offer supreme strength and working integrity. 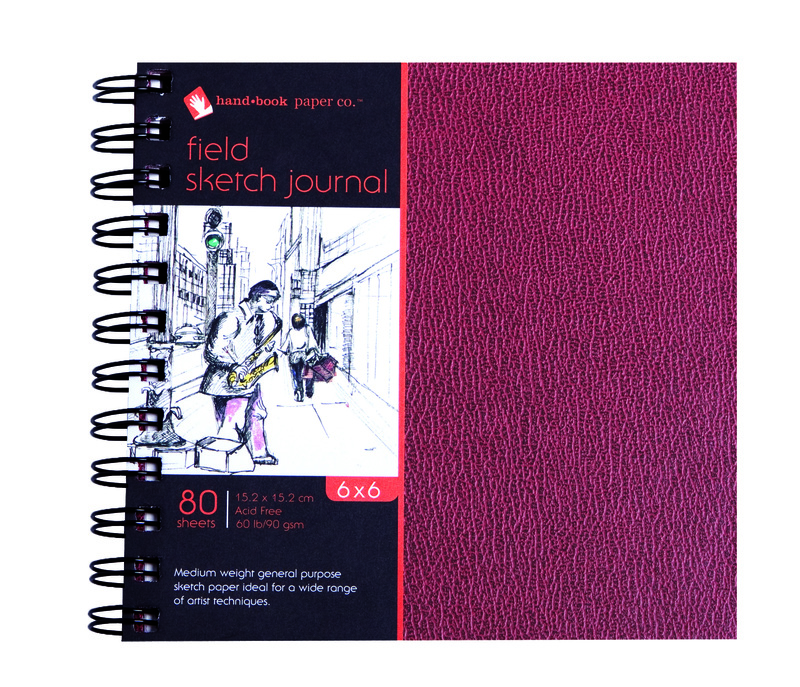 Available in both cold and hot press finishes across (5) sizes, all Fluid Watercolor Field Series Journals are acid-free. 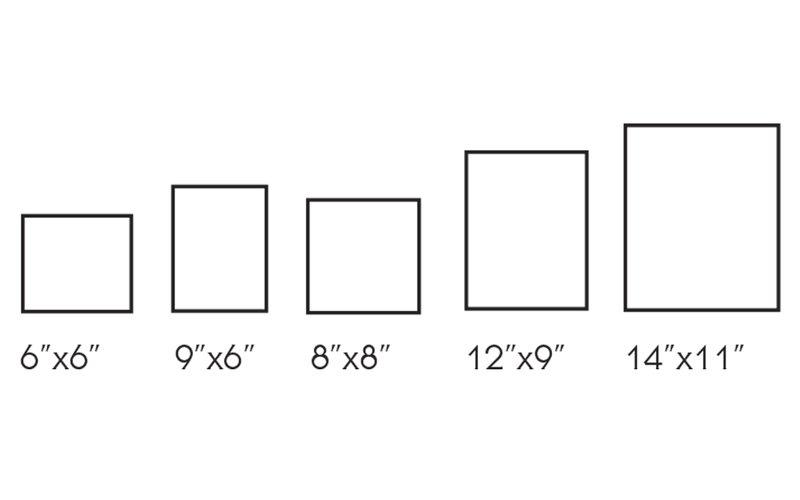 Featuring a superior, medium-weight, general-purpose sketch paper, Field Sketch Journals include (80) sheets of 60lb (90gsm), acid-free paper. These journals are ideal for practicing a wide range of techniques with dry media and are available across (6) sizes. 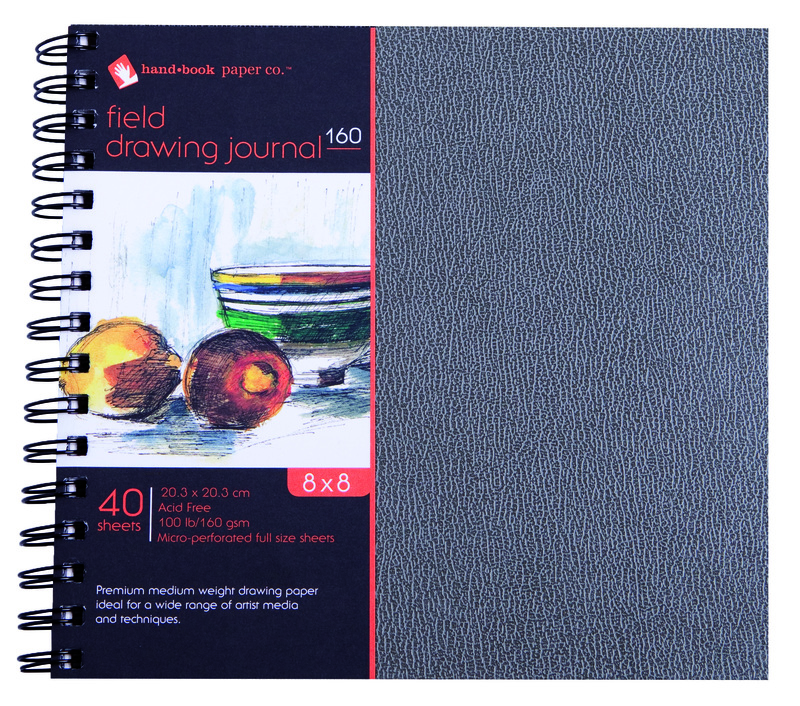 Drawing 160 Field Journals contain (40) sheets of sturdy, medium-weight paper, perfectly-suited for all dry media, and pen & ink. 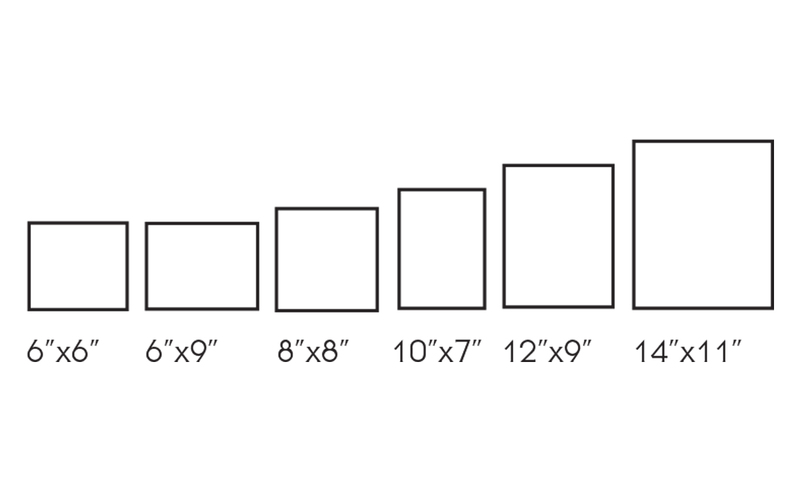 The paper in each Drawing 160 Field Journal has been precisely-produced to ISO 9607 Long Life Standard, and offers all the characteristics of permanence artists require. Available in (5) sizes, Drawing 160 Field Journals include acid-free paper that is micro-perforated for full-size sheets. 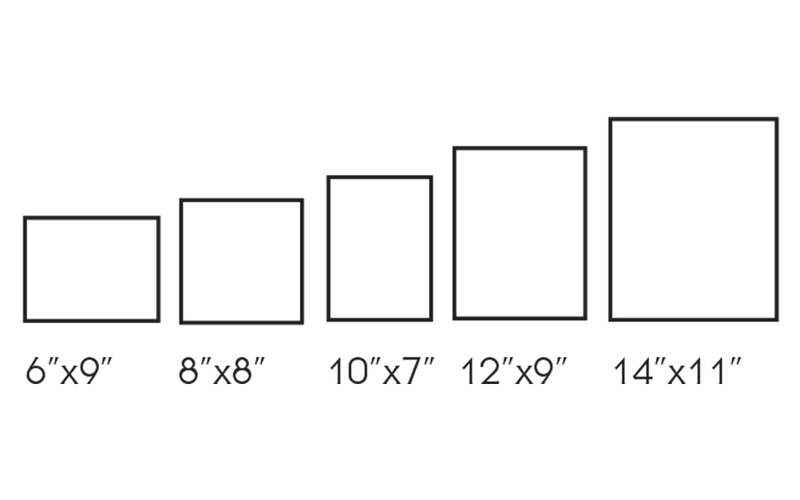 Also available 10-top spiral pad across (10) sizes. 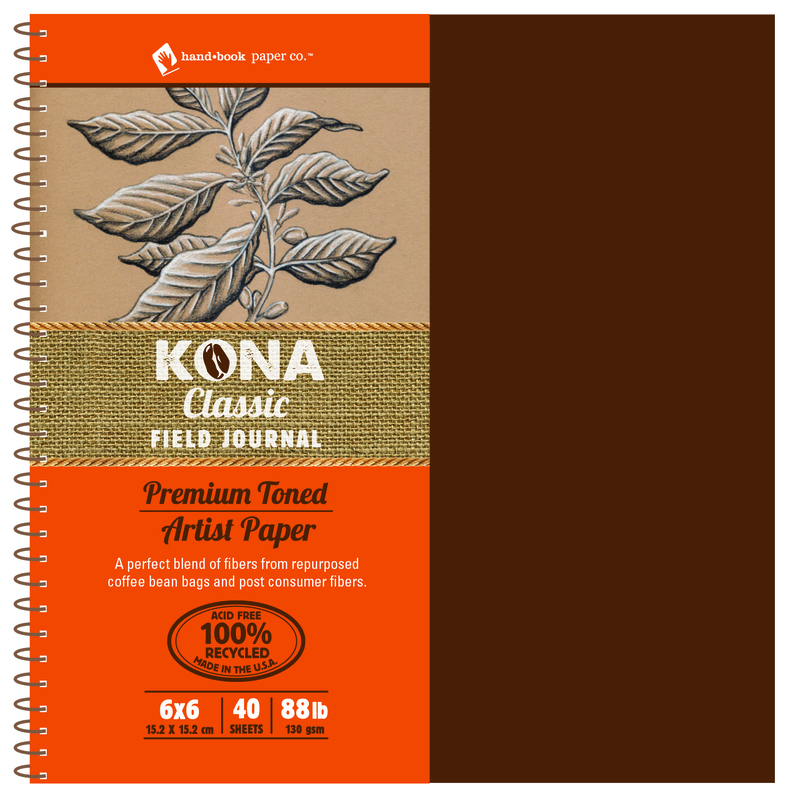 Kona Classic paper is a premium-toned, artists paper that combines the perfect blend of recycled coffee bean bags and post-consumer fibers and is ideal for light & dark media, colored pencils, markers and pens. Each Kona Classic Field Series Journal includes (40) sheets of 88lb (130gsm), acid-free, 100% recycled paper cut to one of this Series’ (5) sizes. 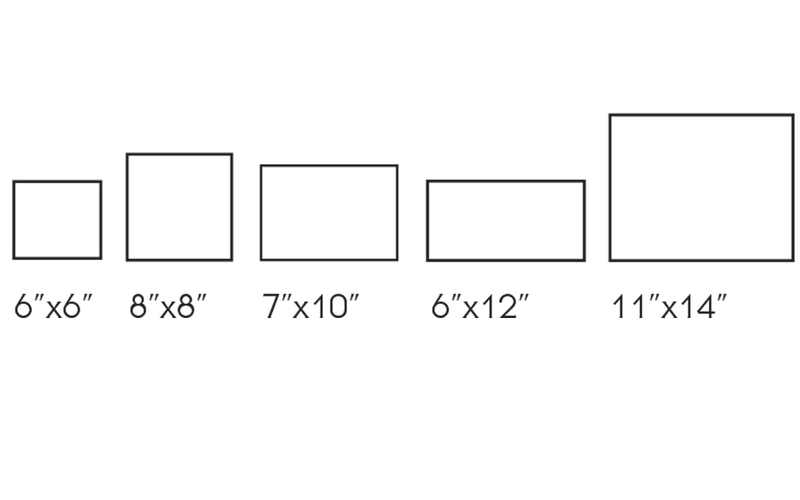 Also available in 36-sheet paper pads or packaged sheets (50-pack).